When developing a product placement strategy to increase sales or raise brand awareness, it is important for the brand to figure out what their goals are. Ask yourself, what do you want? Is it a single brand integration that will be supported by co-branded media, a retail campaign PR and social media? 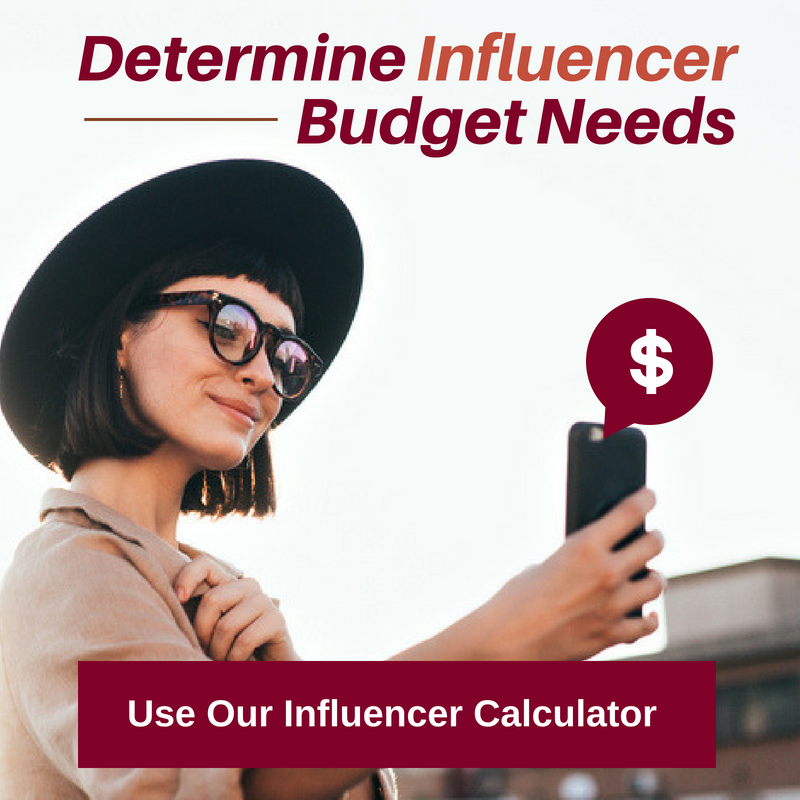 Or, is the idea to create a number of strong product placements to engage consumers and assist with brand awareness and sales. 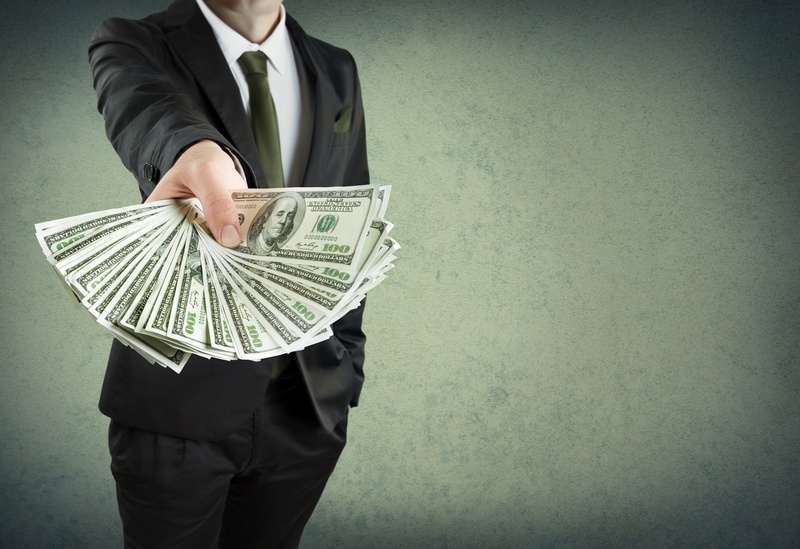 Knowing your goal will drive the overall options to leverage for exposure. 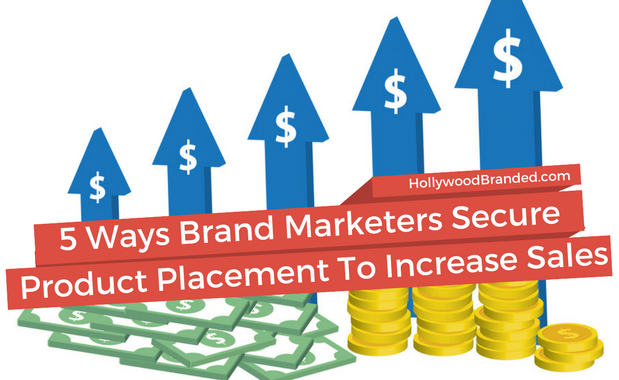 In this blog, Hollywood Branded shares 5 ways brand marketers can secure product placement to increase sales. As a brand, when you have determined what goals you’re looking to achieve (check out our podcast and infographic 3 Steps For Planning A Product Placement Strategy) your next step need to assess the best options to secure a brand integration. Every brand has different goals, so our team has broken down what you should consider into five options to explore. First, the cash fee option. The brand pays the production a fee to have their product and logo become highly featured and guaranteed in the final edit of the content. Though this does not guarantee a placement, it does make a bigger influence with the production’s decision makers. Consider a trade out. Trade out of the brand provides complimentary products to production such as food or beverages, mobile phone and service or even automobiles. Basically, anything that will help the production lowers their budget. Look at the option of a media buy. The brand leverages their media budget to purchase ads around the content featuring the storyline integration. 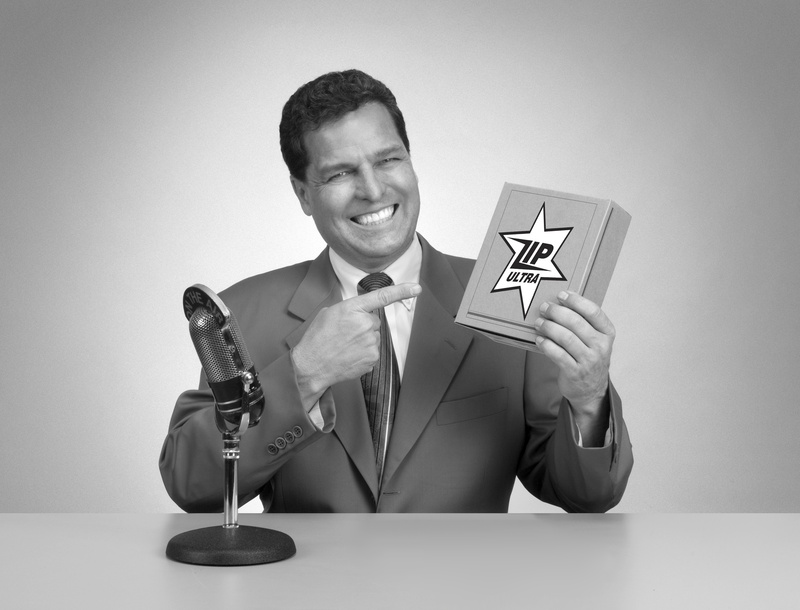 Primetime TV favors this practice with both Ad Sales and the production working together. The brand can also loan their product to the production and provide clearance approval for on screen usage. This saves the production from having to purchase the product. It is also important to note that for higher priced items, the production provides a certificate of insurance to guarantee the return of goods. Finally, consider promotion as leverage for the brand’s media plan, distribution network or retail footprint. 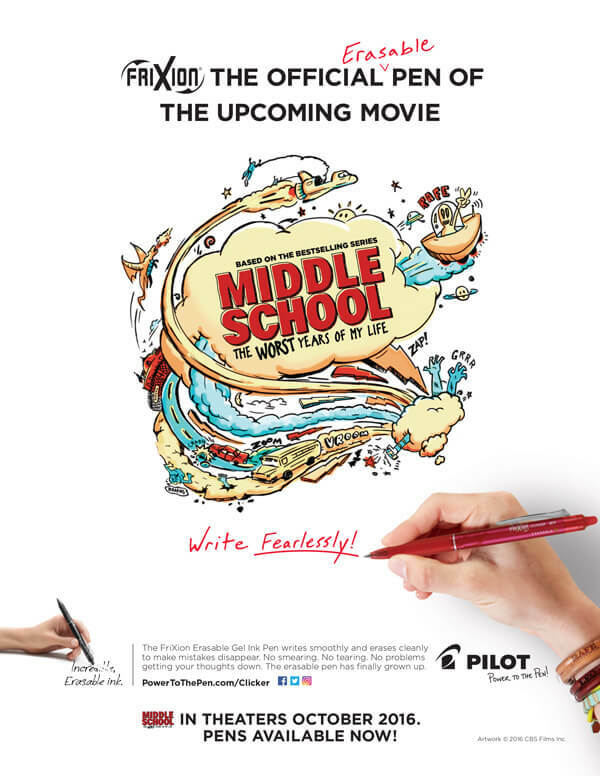 Teaming up with the production for promotion can give the brand an opportunity for co-branded advertising campaign highlighting the release date. 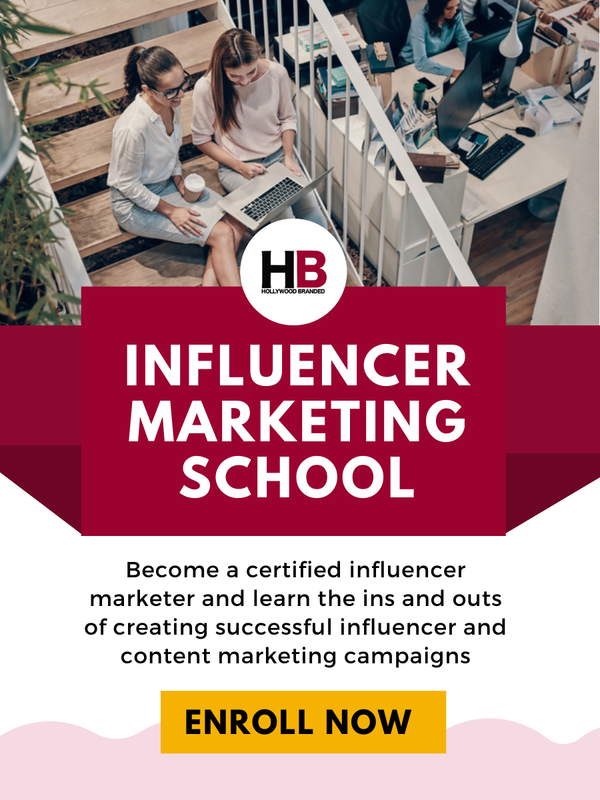 This can harness the ability to reach new audiences and receive higher viewership. Check out this short infographic that is part of our larger Product Placement 101 Infographic and "How To" series. 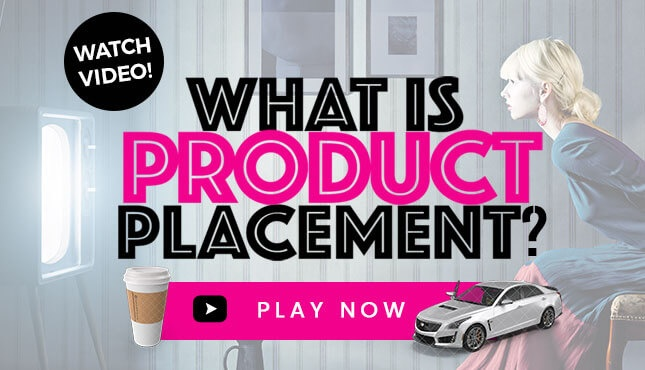 Want to have more of your questions answered about product placement? 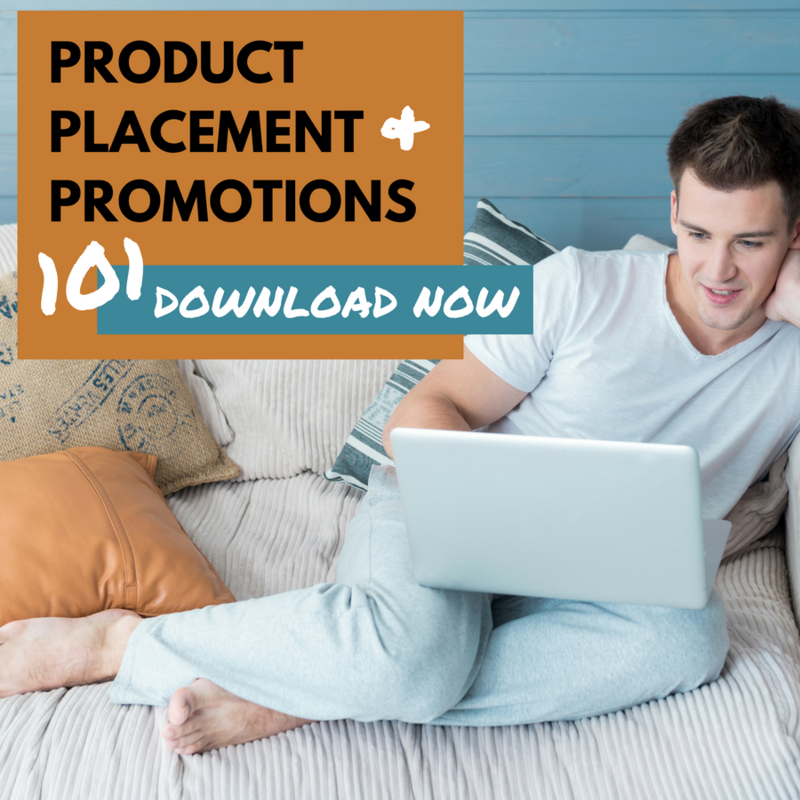 Read our Product Placement & Promotions 101 Guide to learn how the marketing practice can best work for your brand! 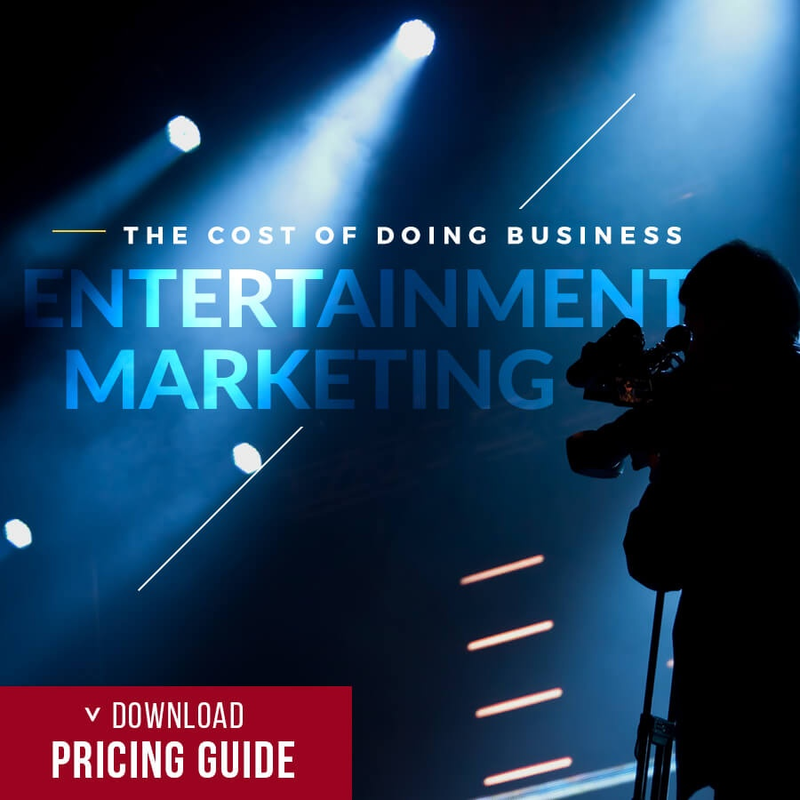 Are you a brand or agency that used entertainment marketing? If so, what strategies worked for you? Join the conversation at blog.hollywoodbranded.com.